Lot 23 C/I G.W.R. 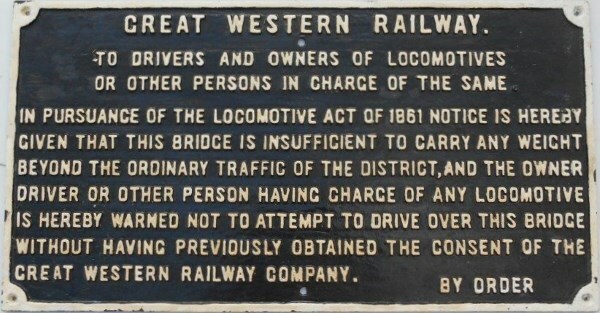 Titled Notice "TO DRIVERS AND OWNERS OF LOCOMOTIVES" etc. 9 lines of text. Restored condition. Size 30½" x 16¼".